I may not have been born in the 80`s but I sure as hell wish I was! The leotards, bright colours, bold lips, kitten heels and my frizzy perm like hair would have actually been in fashion. The 80`s may have been and gone but that doesn’t mean you can’t reminisce about the ‘good old days’ in ways much greater than just digging out your Madonna album whilst rocking a neon headband. 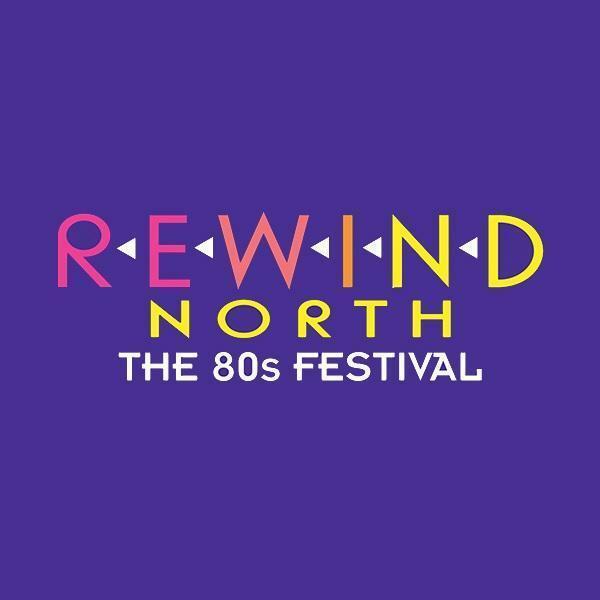 Allow me to introduce Rewind festival, taking place over the weekend of August 7th to the 9th at Capesthorne Hall in Cheshire.